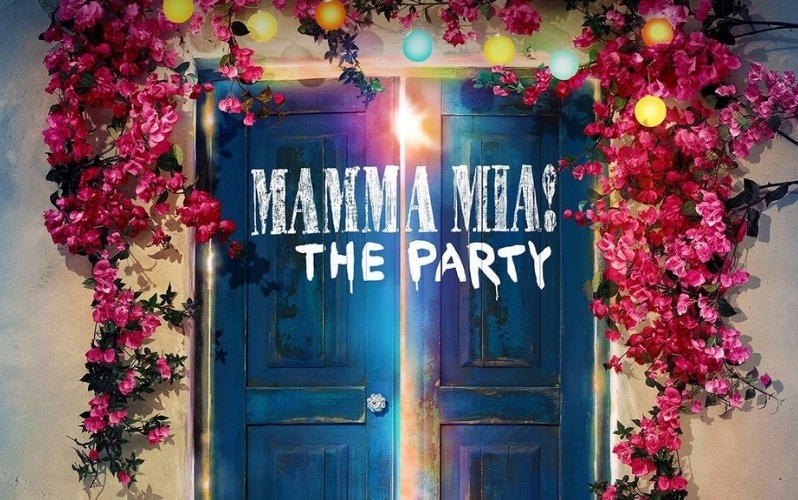 Why Head To Mamma Mia The Party? 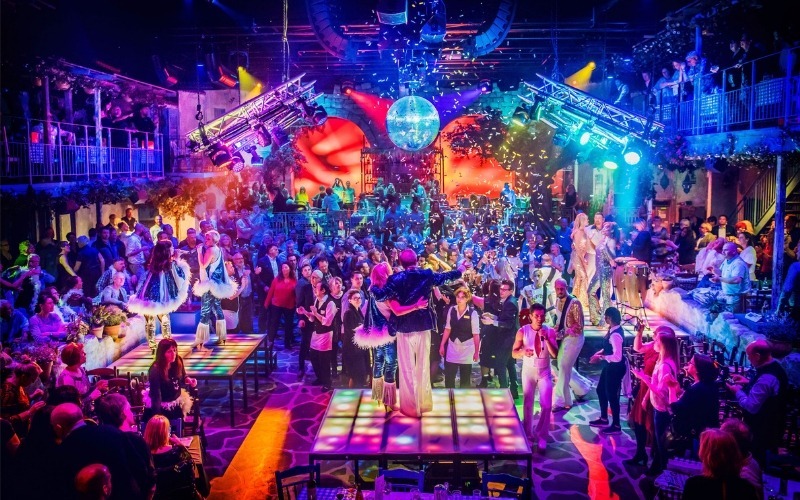 After the hit musical and movie comes THE PARTY: a magical night that puts you right inside the Mamma Mia universe. Enter Nikos Taverna to where the temperature is set to Greek high summer, the food is set to a tasty Mediterranean buffet, and the vibe is set to unforgettable fun. What Will Make It A Night To Remember? 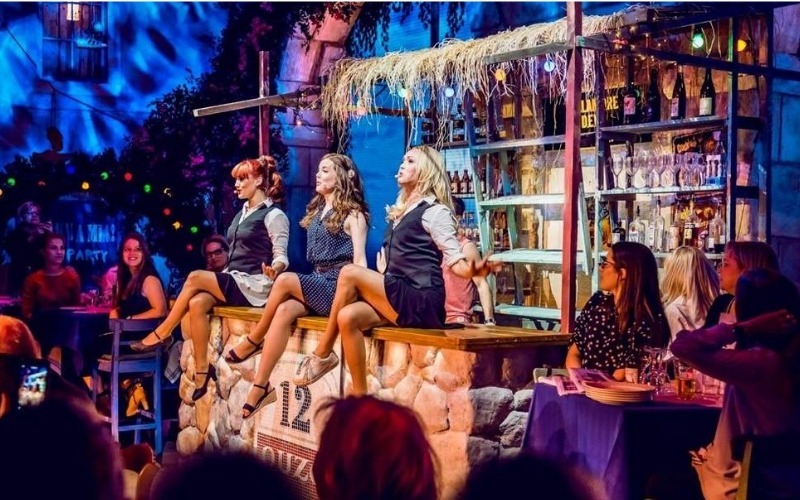 Pretty soon you’ll be smashing an Ouzo or two and dancing a lively Zorba around the room, and from there, well, it all depends on where the iconic ABBA music takes you. You might well forget that you’re in Stockholm, the birthplace of the Swedish supergroup, so perfectly designed is the restaurant to feel like a traditional Greek taverna on the island of Skopelos. All you need is a little bit of Money, Money, Money and you’ll be right there Honey, Honey… So if you were Bjorn to dance and jive and have the time of your life, then go on, take a chance on us and book now! My, my… how could you resist it? ?